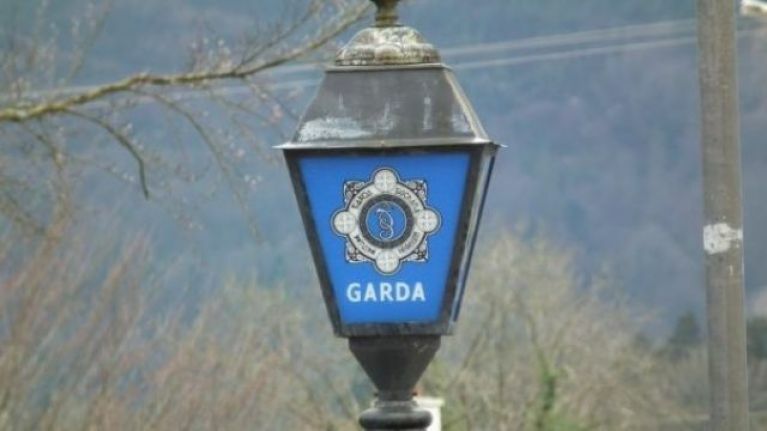 Gardaí are investigating a two-vehicle collision in Wexford on Friday morning where one man lost his life. A man in his 50s was killed when his van collided with a truck around 7.30am near Ballymackesy, Wexford, around four miles from Enniscorthy. The man's body has been removed to University Hospital Waterford, where a post-mortem examination will be carried out. The driver of the truck was uninjured in the incident. The road is currently closed to facilitate a Garda forensic examination; local diversions are in place.